Manchester United are in action in our penultimate Premier League game of the 2017-18 season at West Ham United on Thursday evening. We already have second place sewn up so now the team are playing to prepare for the FA Cup final against Chelsea at Wembley Stadium on Saturday 19 May. Speaking ahead of Thursday’s match at the London Stadium, Jose Mourinho has today given a team news and injury update. The boss was able to confirm that striker Romelu Lukaku will not be available for the second game in a row. Lukaku picked up an ankle injury in the opening five minutes of the second half during our 2-1 win against Arsenal at the end of April. He subsequently missed last Friday’s 1-0 loss at Brighton & Hove Albion. 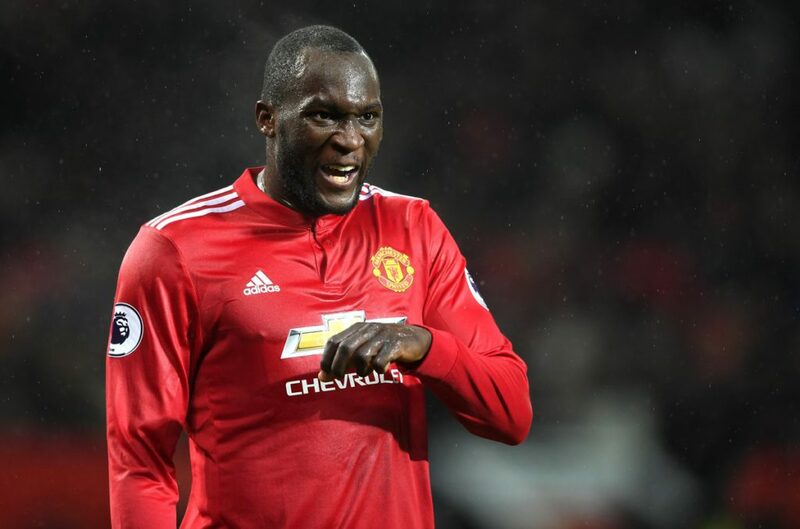 Jose confirmed that Romelu Lukaku will also miss the final game of the season against Watford this Sunday, but is hopeful he will be fit in time for the FA Cup final. In a second injury blow, Marouane Fellaini has picked up a muscular problem since playing in our game last Friday. The boss was able to provide us with some positive news in that both Alexis Sanchez and Phil Jones are ready to return after missing our trip to the South coast last time out. “In terms of injuries, it’s Lukaku and Fellaini. They are the two players who are not available for tomorrow. [Phil] Jones is back, Sanchez is back and there are no more problems. West Ham United head into Thursday’s game in hand in 15th place in the Premier League but cannot be relegated. They are managed by former United boss David Moyes.